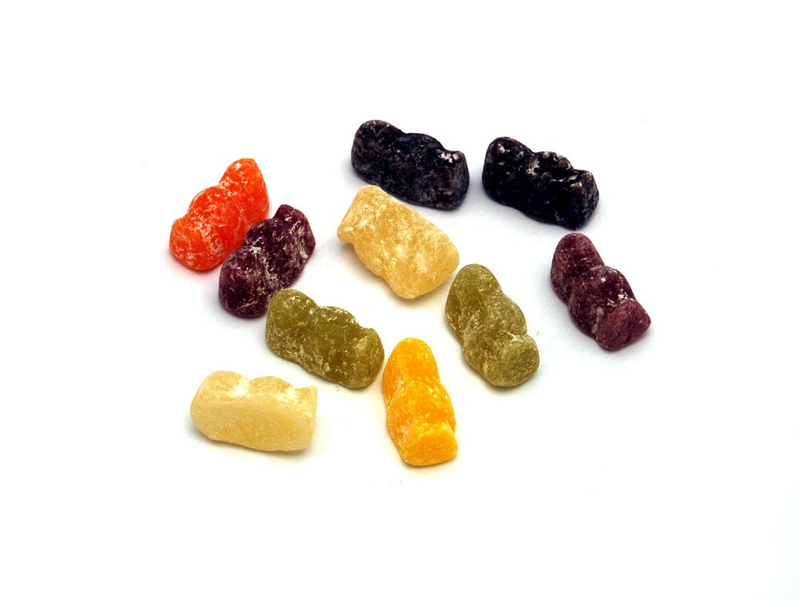 If your big day is fast approaching and you’re looking for the perfect way to add the final special touch, then look no further than our fantastic range of Wedding Sweets. Whether you’re looking for a unique favour to show your appreciation to your guests or are in search of the ultimate sugary treat to get your friends and family up on the dance floor, we’ve got something for everyone. Are you looking for a new way to increase your businesses’ revenue, attract new customers and clients and ensure your brand stands out from the crowd? 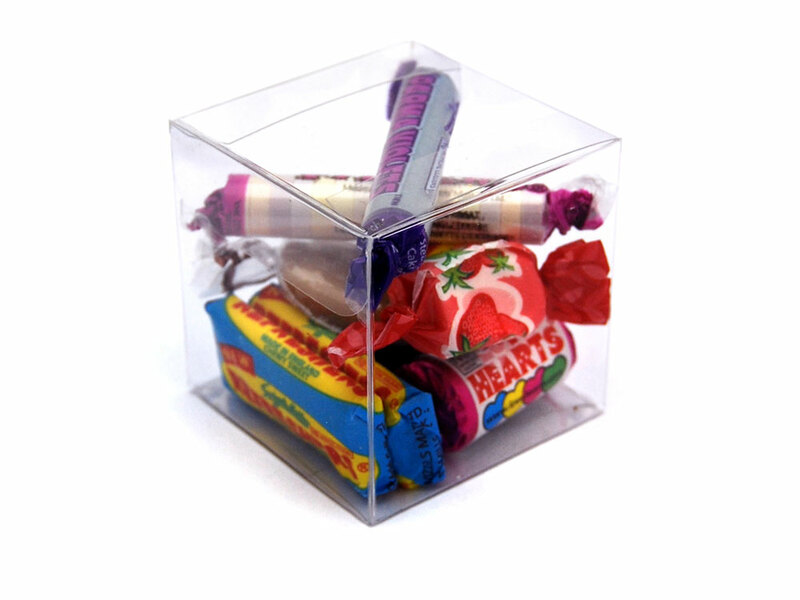 If so, then Promotional Sweets are the key to your success at a fraction of the price of other marketing methods.